– Personalised exercise programme based on your individual profile – age, fitness level, equipment availability, medical history and exercise experience. All designed by Aaron Breckell and tailored to your goals. – Nutritional principles and programming that do not require starvation and allow you to eat and enjoy tasty meals, such as lean beef casseroles, shrimp curries, pasta dishes, superfood salads and Teriyaki donburi bowls. – Optional recommended supplements (with discount codes) to support your goals. – Personalised recovery plan to give your body what it needs to accelerate fat loss, build lean mass and move better. 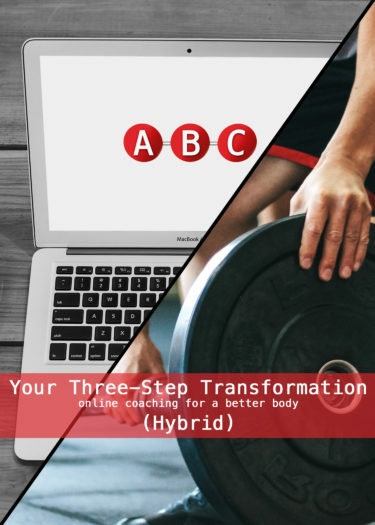 – Unlimited access for the duration of your package to the exclusive ABC fit Members Area which contains Aaron’s video blog, workout videos and useful resources you may need. 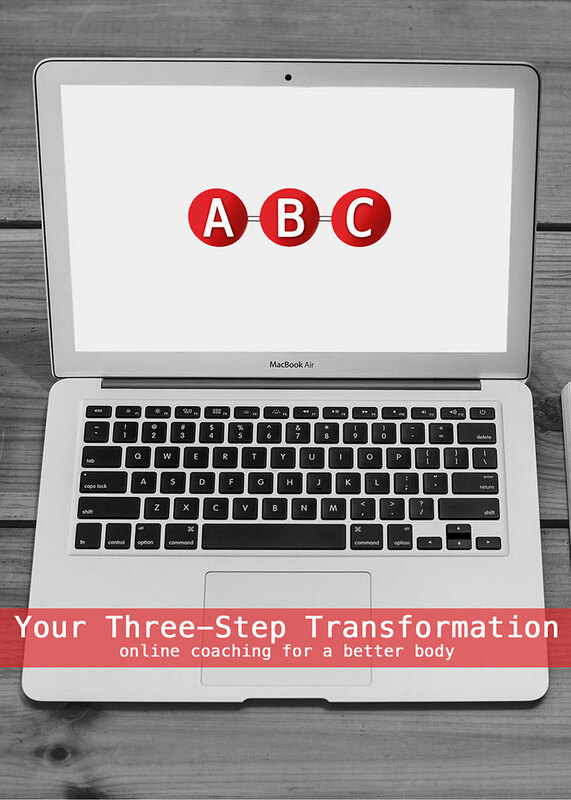 – All the support you need along the way with 24/7 support and weekly catch-ups via email/phone/video call with your coach, Aaron Breckell.